Thursday night was the last home game of the 2016-2017 season and also the last game to be played inside Fifth Third Arena before she gets a makeover and renovations begin this offseason. Make it TWENTY-SIX wins in a row at home! UC won 65-47. If you haven’t seen the drawings for the new arena, be sure to go check them out. ​Senior walk-on Zack Tobler started the game and made the very first bucket of the game for UC. The Cougars kept it close early, but the Cats quickly pulled away. UC opened-up a 37-20 halftime lead. Houston certainly didn’t do themselves any favor shooting the ball, going 26% from 3 and only 37% from the field. 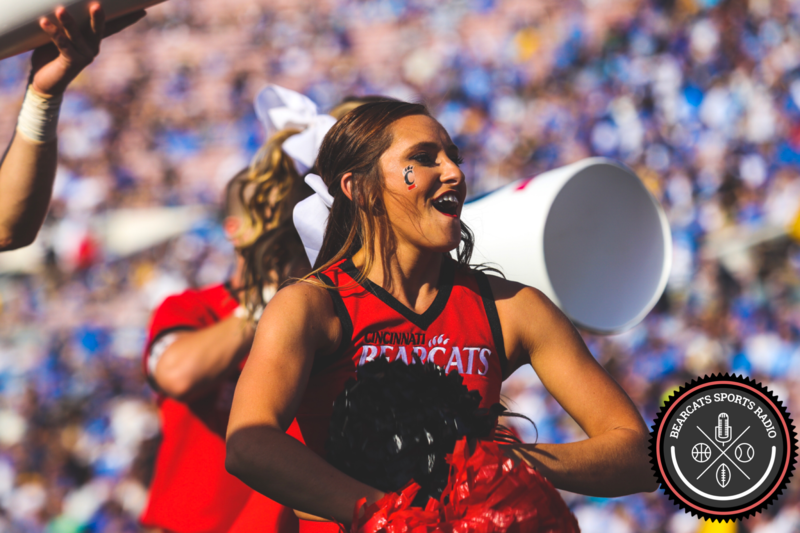 The Bearcats did not let their foot off the gas in the second half, leading by as many as 25 in the second half. Gary Clark led the Bearcats with 14 points and 7 rebounds. Six players scored 7 or more points. Senior point guard Troy Caupain finished the night with 11 points, 4 boards, 5 assists, and 2 steals. Senior walk on Zack Tobler ended going 2-2 on the night for 3 points. Senior guard Kevin Johnson had 7 points, 4 rebounds, 4 assists, and 2 steals. Hats off to our seniors – Troy Caupain, Kevin Johnson, and Zack Tobler!